There is a fellowship among those who ride motorcycles born only from the common experience of riding. This common bond creates unique opportunities for evangelism and fellowship. 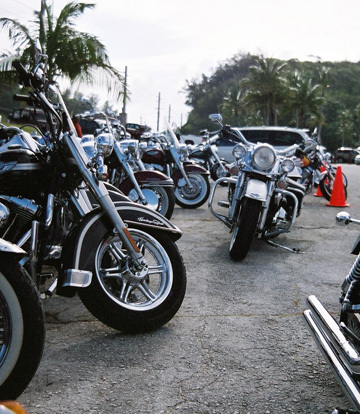 Wheels of Faith Motorcycle Ministry exists to reach the lost, disciple the believer, and develop the bonds of Christian love through fellowship and accountability. Hundreds of bikers have met Jesus through Wheels of Faith during major rallies like Sturgis and many smaller local chapter events.